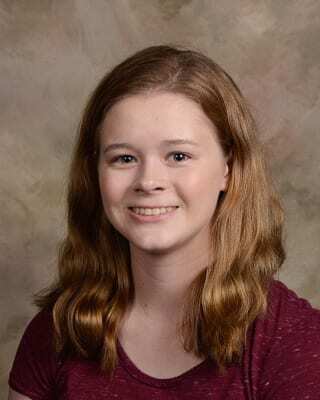 NATCHITOCHES — Three seniors at the Louisiana School for Math, Science, and the Arts (LSMSA) have been chosen to participate in the 2019 U.S. Presidential Scholars Program. One student recognized among the group is Casey Tonnies, who is originally from Bossier City. The two other LSMSA students are Keanu Bartolome of Terrytown and Jordan Byrd of Denham Springs. The three were selected from nearly 3.6 million high school students who are expected to graduate in 2019. LSMSA is the state’s preeminent high school for Louisiana’s best and brightest sophomores, juniors, and seniors.